Summer is here! 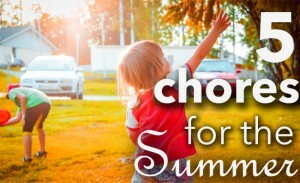 School is out for the summer and your kids will probably have some spare time on their hands. You can help them alleviate their boredom by assigning them more chores. They’ll be thankful for that, right? Just kidding! But they will be thankful if extra chores will perhaps increase their pocket money they can spend on ice cream. 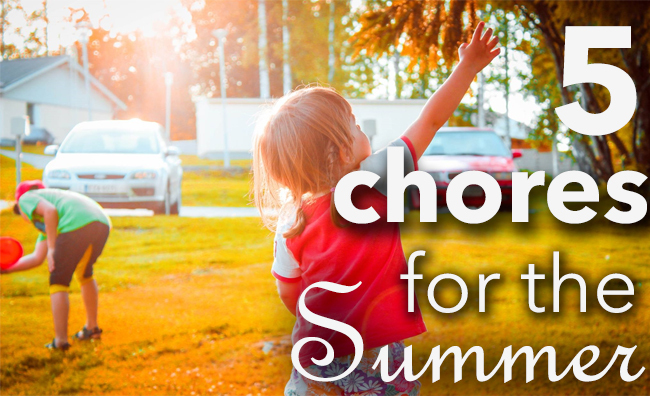 To make chores more fun, we picked five cool and refreshing chores for kids that are the favorites (among chores) in our home for hot summer days. Do your kids help around the house? 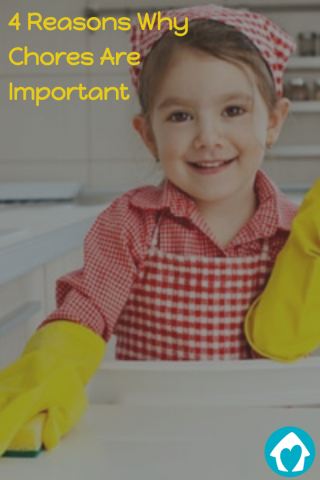 I’ve heard that some kids take on chores voluntarily (if that is your case, please share your secrets! ), but many parents feel that children are either too busy for chores or maybe too sloppy to do them properly. Some parents just don’t feel it is worth the effort because assigning chores to kids often leads to family conflicts. So why should you insist on chores for everyone? Let’s start with a confession: I don’t really believe in Spring cleaning. 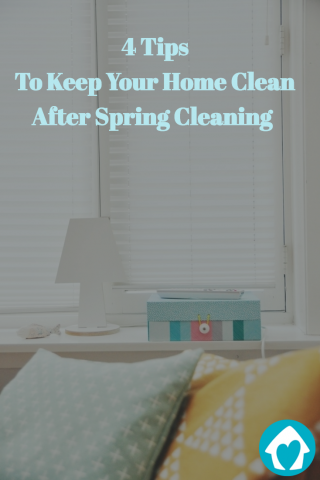 I believe our home should be relatively clean all the time and that with proper rotation of housework through the year we don’t need to take a week off to scrub our walls. Homey Android App sneak peek is here! Homey mobile app for families and roommates is finally ready to show itself to the world! The beta release is just a month or two away – here is a sneak peek into how the app works. We’re hoping to make communication about household chores easier in your home too – it certainly boosted our own productivity 🙂 Enjoy! In my young life I have lived in quite a few households – first with my primary family, then I moved to college where a lot of interesting room-mate situations happened, and now I live with a partner. In these households there was ALWAYS some sort of dispute around household management and chores. To settle at least the basics of shared responsibility, we have tried many methods; most commonly there was a list of stuff to do and stuff to buy hanging somewhere in the house, sometimes we resorted to holding interventions for the ones that did not do their share of work, and in recent years we have toyed with the idea of using technology to get our household working. We tried shared calendars, shared to-do lists and angry emails. I do have to say that basically all the methods worked – for a limited amount of time. Then the initial intent wore off and we were back to where we started.